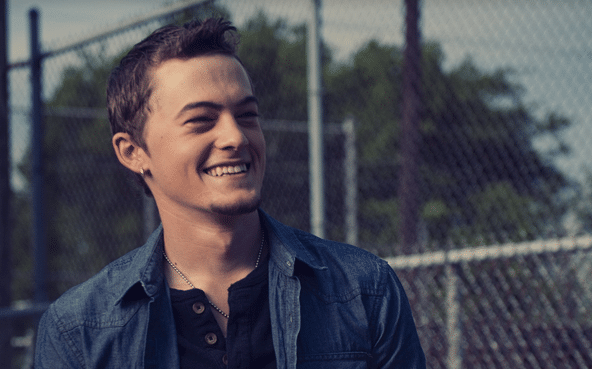 As a follow up to his Top-40 debut single “Southern Boy,” which featured Jason Aldean, Broken Bow Records’ Jordan Rager has released “Now That I know Your Name.” The single is a mid-tempo, romantic ode to love at first sight. Rager’s voice shines on the expertly composed track, which recalls the best of Aldean or Luke Bryan. The track was co-written by Jeremy Stover, Chris Janson and Jason Gantt. Pay extra attention to the line “does country music rock your world?” because we expect country fans to be proudly singing that at the top of their lungs during Rager’s energetic live shows. 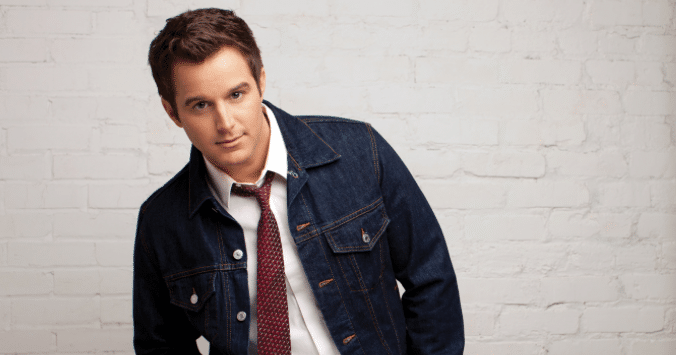 He’ll test out that theory this fall, hitting the road with Kane Brown for his “Ain’t No Stopping Us Now Tour” presented by Monster Energy and Outbreak. The tour will kick off November 3 in Kalamazoo, MI and wrap-up January 21 in Houston, TX, hitting major cities including New Orleans, New York City, Detroit, Dallas and Las Vegas.